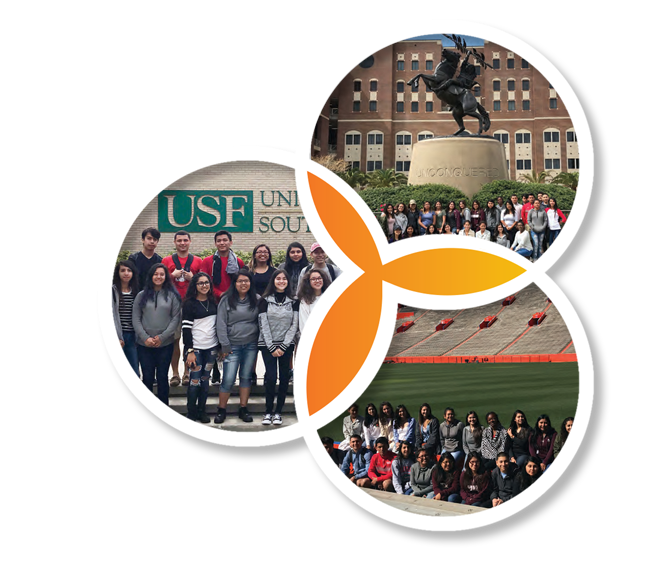 Immokalee’s Post-Secondary & Career Success program provides readiness initiatives to ensure high school graduates have the knowledge and skills needed to qualify for and succeed in their quests for education and training leading to a career. Mentors assist students in setting up individual academic plans that allow them to graduate from college and to navigate the complex world of financial aid. Students also receive guidance in developing important life skills such as financial responsibility, time management and study habits — skills that benefit them both now and later in life. In short: We not only help students reach post-secondary education, but we also help them to succeed. 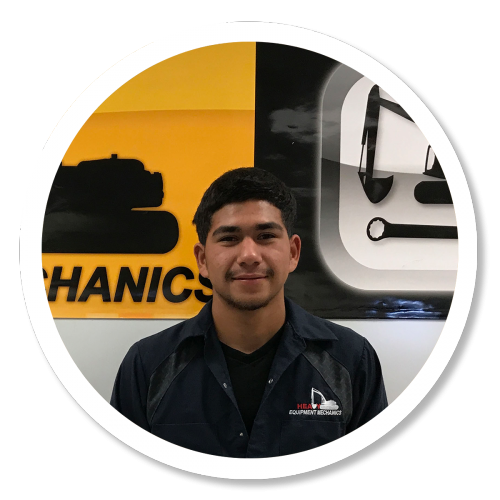 The Heavy Equipment Service Technician program at iTech, supported by The Immokalee Foundation, provides a two-year post-secondary option that appeals to students who may not choose the college path. HEST includes practical experience in engine operation, rebuilding diesel engines, hydraulic system testing, heavy equipment fleet maintenance, and rebuilding transmissions, along with specialized skills in electronics, such as the use of manufacturers’ diagnostic tools. After the first year of the program, students are matched with summer internships. Students then return to complete a second year of instruction. In 2017, 91 percent of the students in the Heavy Equipment Service Technician program graduated, and 90 percent were placed in jobs immediately following graduation, with an average wage of over $20/hour. What specific services are offered through the College Success program? College Success processes all scholarship requests and distributes the funds to award recipients. After students are offered scholarships, College Success staff members maintain routine contact with them, helping the students to problem solve and make wise decisions. Students also attend a college readiness “boot camp” that prepares them for their higher-ed experience. The ultimate goal of the program is to put students in a strong position to graduate from college. How do students qualify for this program? Students who earn scholarships through College Success (and all TIF programs) must demonstrate a combination of need and potential.